In Pennsylvania, employees can generally collect unemployment compensation benefits when they are terminated (unless they engaged in willful misconduct). However, under some circumstances, employees can collect unemployment compensation benefits even when they voluntarily quit their jobs. The employee must have a "necessitous and compelling" reason for leaving though. In Philadelphia Housing Authority v. UCBR, the Commonwealth Court of Pennsylvania addressed whether speculation over ongoing collective bargaining agreement (CBA) negotiations can be that "necessitous and compelling" reason. The employee had a pretty sweet pension plan, but the CBA was about to expire. He was worried that he would lose those benefits (or at least that they would be drastically reduced) under the new CBA so he retired. [B]ecause Claimant's decision to retire was based upon speculation about the terms of a future CBA and how those might affect his pension benefits, Claimant's decision to voluntarily retire at a point in time when he perceived his pension terms to be most favorable for him did not provide him with a necessitous and compelling reason to quit. 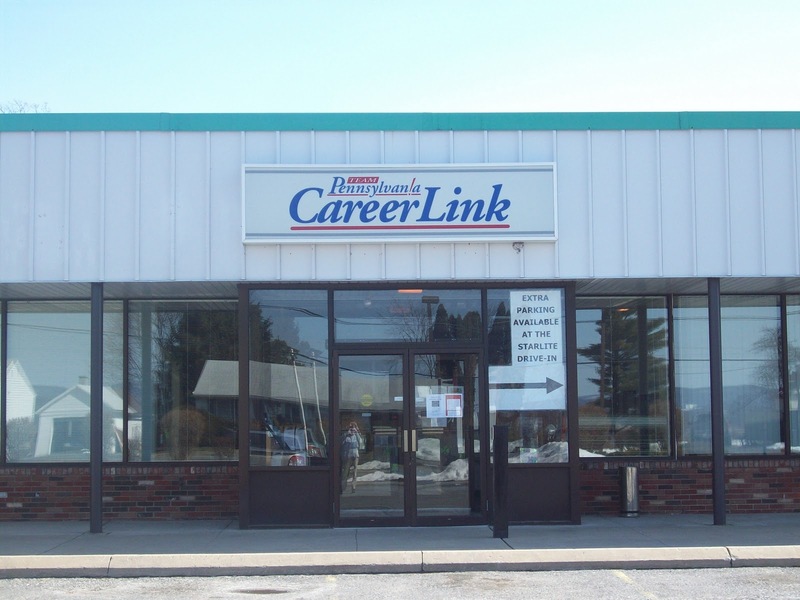 Therefore, the employee was not eligible for UC benefits under Pennsylvania law. 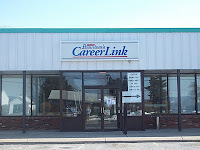 Image: Personal photograph of Centre County CareerLink, where UC Referee hearings are held.